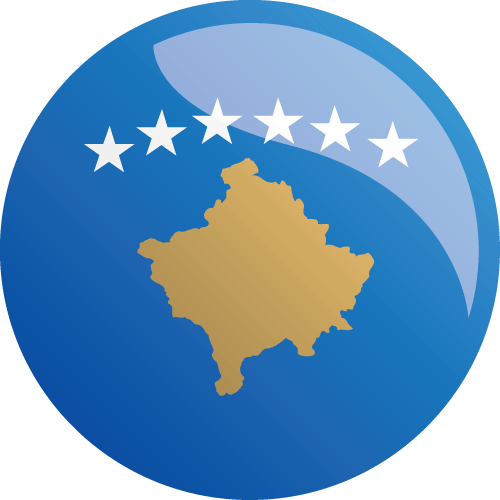 Join MCC to learn about upcoming procurement opportunities for the Reliable Energy Landscape Project, part of the Kosovo Threshold Program, anticipated in the next 6-12 months. Key team members who are designing and launching request for proposals (RFPs) for local, Kosovo-based implementation of incentive grant programs supporting energy efficiency and district heating will present and be on hand to answer questions. Join us in person or via webinar to explore these opportunities and meet members of the Kosovo MCC and MFK Threshold teams.